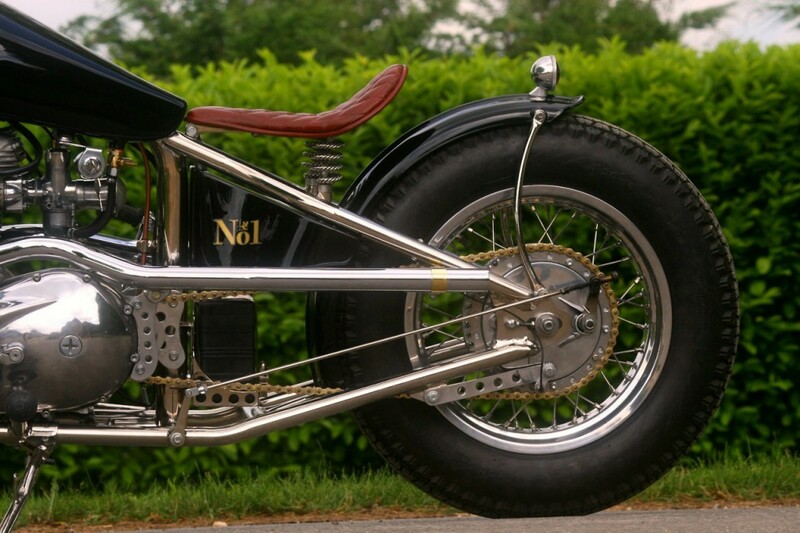 Only nine of the inaugural Gladstone No.1 will be built with delivery starting in April 2014. Each Gladstone No.1 requires a build programme lasting 6 months being delivered with a brass plaque on the oil tank to denote the production build number. left hand shift gear box and is wrapped in a bespoke Metisse designed nickel plated frame. Bespoke rigid Metisse designed nickel plated frame. 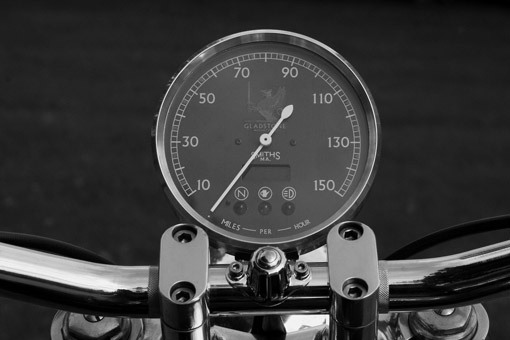 5 inch Gladstone Smith’s Speedometer. Billet milled Tri bar headlight. Vintage style brass bound battery box hiding the latest lithium batteries. 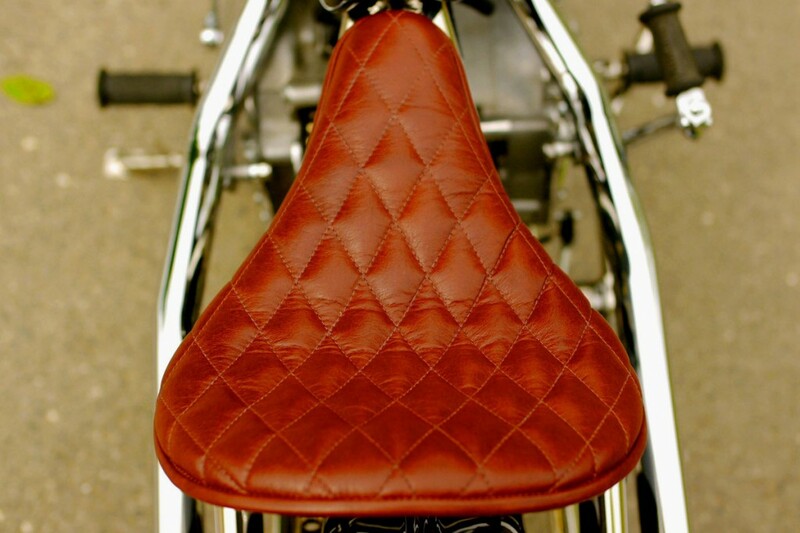 Hand crafted diamond stitched plush leather seat and grips. 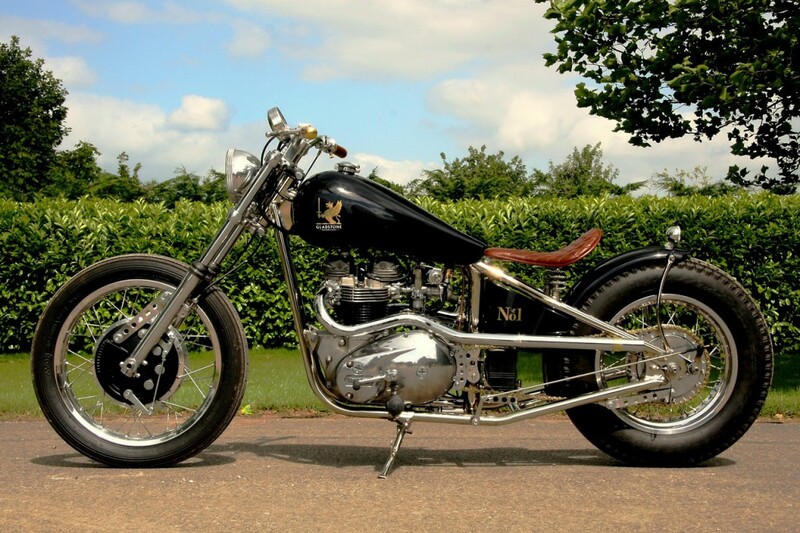 Bespoke alloy petrol tank and fake oil tank. Billet milled rear light housing LED light. 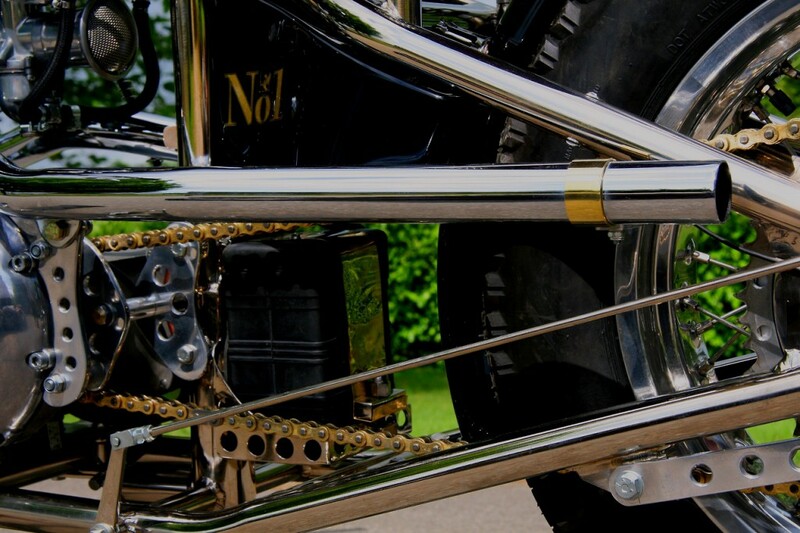 Bespoke designed side stand and rear mudguard stays. 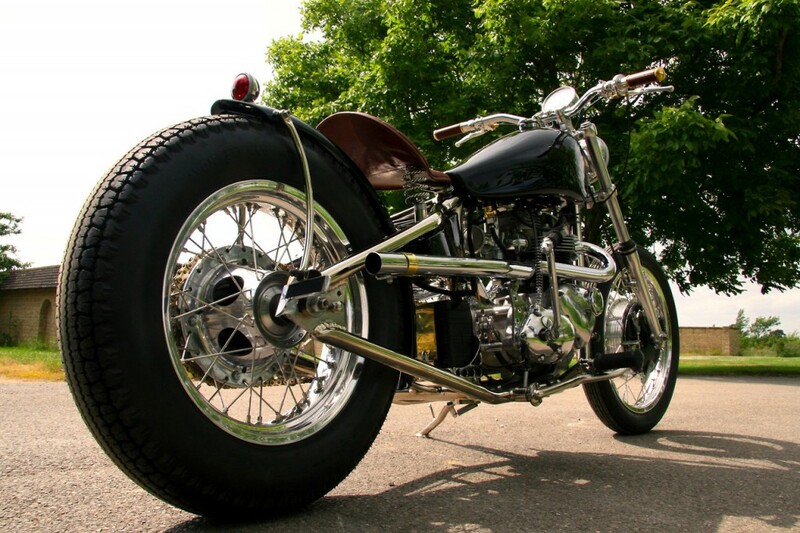 Copious amounts of handmade brass and copper pipe work and bracketry. P.O.A including all UK registration fees and UK delivery. International shipping, delivery and relevant taxes will be charged at cost.